Explore Julia’s favorite posts, the looks readers love, and more inspiring content you won’t want to miss. We can’t believe that it has been exactly one year since we launched Gal Meets Glam Collection. It’s been such a special experience for us and there’s never been a dull moment. We wouldn’t be where we are without you and we are so thankful for our readers and customers! We’ve compiled a list to help guide you through the city that we know and love. Daily looks is a diary of seasonal styles Julia is wearing - a place you can return to daily for fashion inspiration. 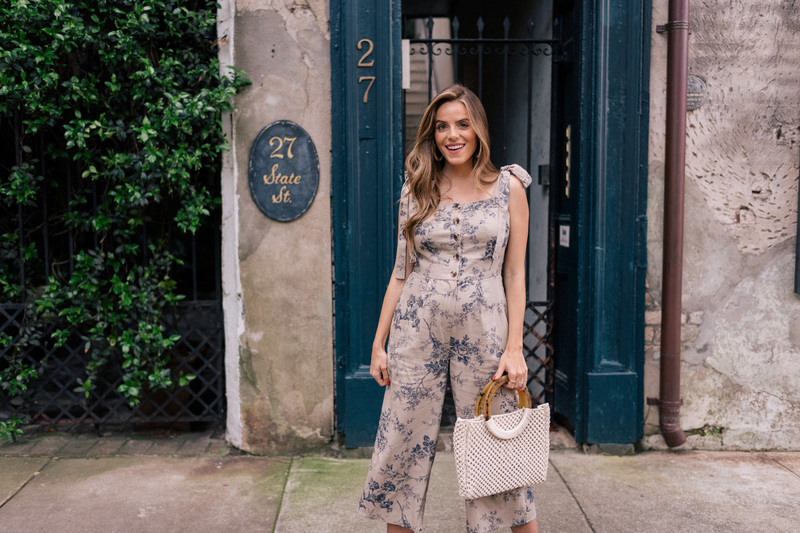 Get a glimpse into Julia’s closet and see how she styles classics, seasonal staples, and her favorite pieces for day and night. Even though our busy schedule and frequent travels mean we don’t do too much holiday decorating (Christmas is the exception! ), I love adding seasonal touches to our decor throughout the year. I love classic movies and vintage finds, which is where I find a lot of my inspiration. I danced ballet growing up and was on my college dance team. Blue and white pots, basket bags and teacups are amongst my favorite things to collect. I laugh daily thanks to my husband, Thomas. At any given day, you’ll find me playing some jazz music.